To help our clients find the professionals they need to turn their Monolithic Dome dream into a reality, we maintain a listing service. 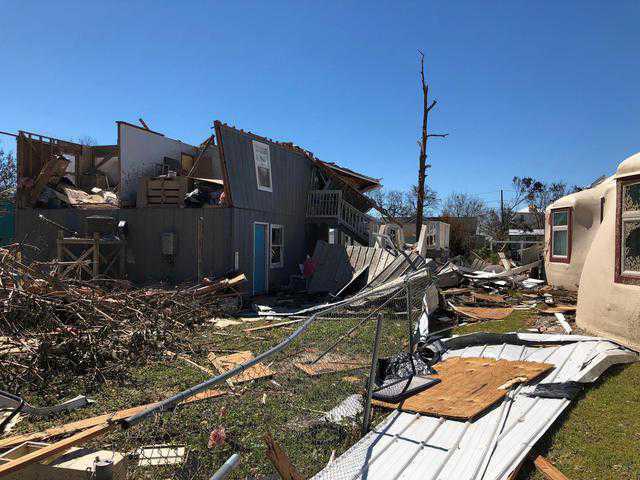 It includes Monolithic Dome builders, architects and designers, foam applicators and suppliers, engineers, lending companies, appraisers, and insurance companies. PLEASE NOTE: Inclusion in our listing service is not equivalent to a recommendation. Monolithic strongly advises that clients check references and inspect completed projects before signing a contract. The foam applicators listed here have paid a small fee to have their names on our website. They are totally on their own. We do not necessarily know them; we would strongly suggest you use your due diligence and get references. 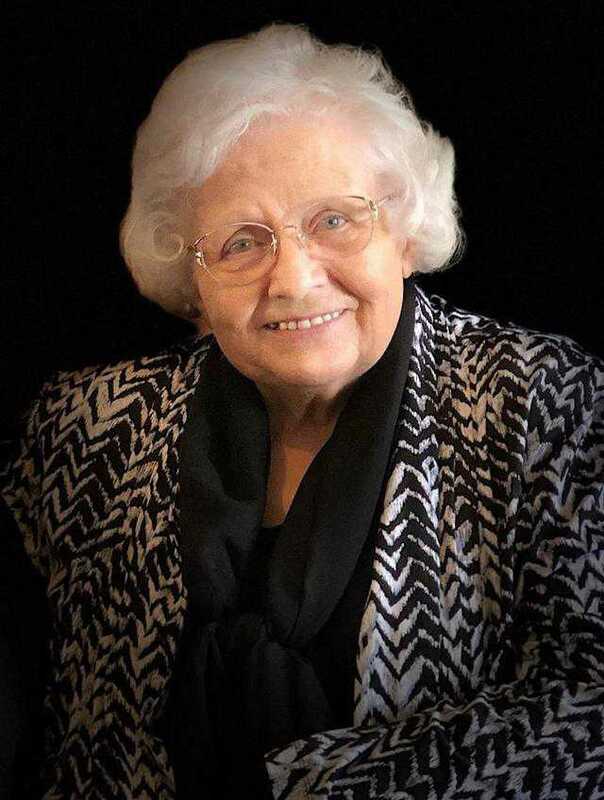 This list is made for those professionals that have paid a small fee to get their names put on our website. This is not an endorsement. PLEASE do your due diligence while dealing with any of these builders; check references. 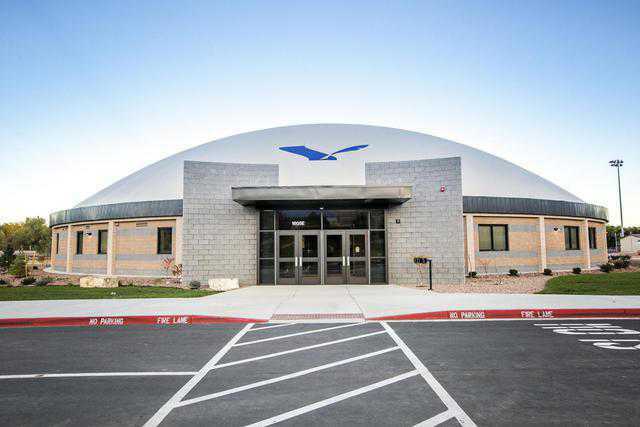 Grants are available – particularly for schools, towns and cities interested in building dual-purpose facilities, such as a Monolithic Dome school building or a Monolithic Dome community center that also serves as a disaster shelter. But completing a very detailed grant application takes professional know-how. Please check references before signing a contract. You’ve found the dome home of your dreams or you have plans to build one of your own; now you need financing to make it happen. Before 2008 it was relatively easy to qualify for a mortgage. Now mortgage regulations are very tight because of the 2008 recession. Most prospective homeowners — regardless of what they are buying — have a tougher time qualifying. 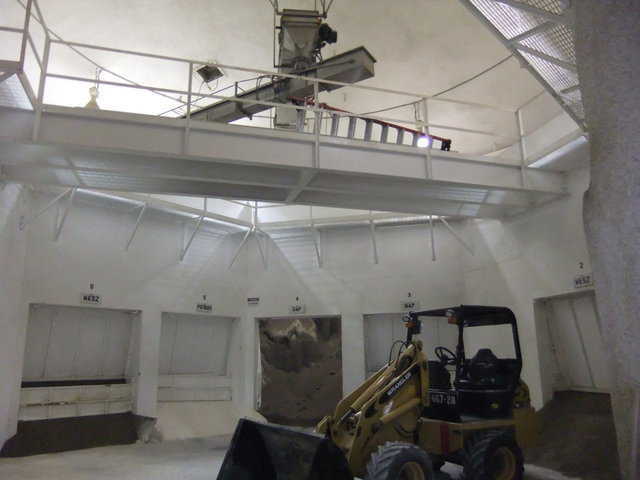 With custom construction — like the Monolithic Dome — the challenges are greater. 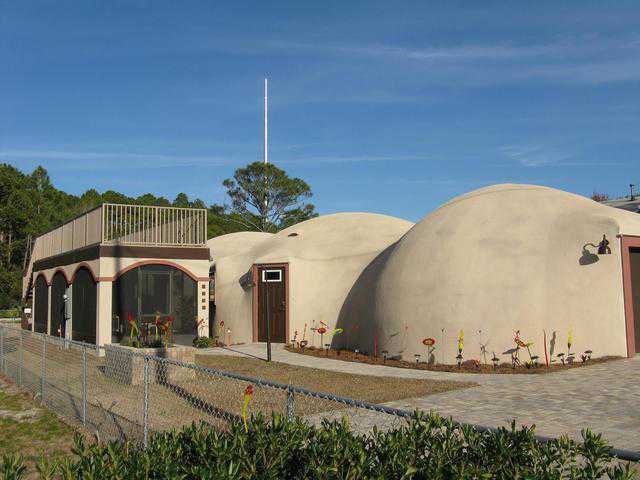 Even with these challenges, Monolithic Dome homes are being built. The engineers listed below vary from newbies to experienced. They either have designed Monolithic Dome buildings or they profess an interest in designing Monolithic Domes. Here again, we suggest you do your due diligence and check references. 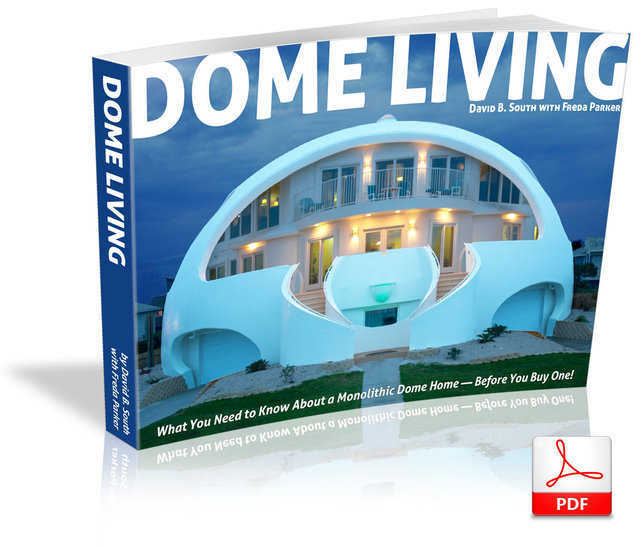 This is a list of both dome home and commercial dome designers. 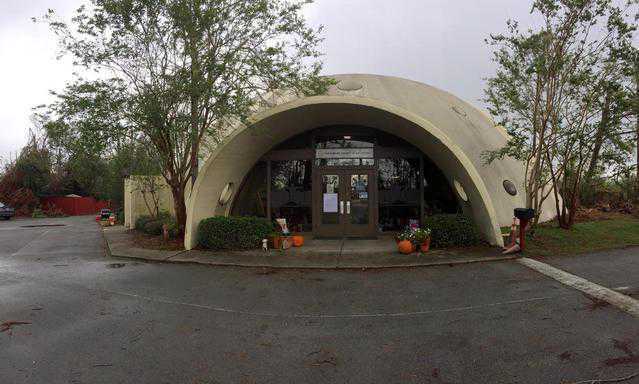 It took two and a half years from groundbreaking to the first service, but Brooksville Assembly of God in Brooksville, Florida successfully completed their Monolithic Dome church — debt free. 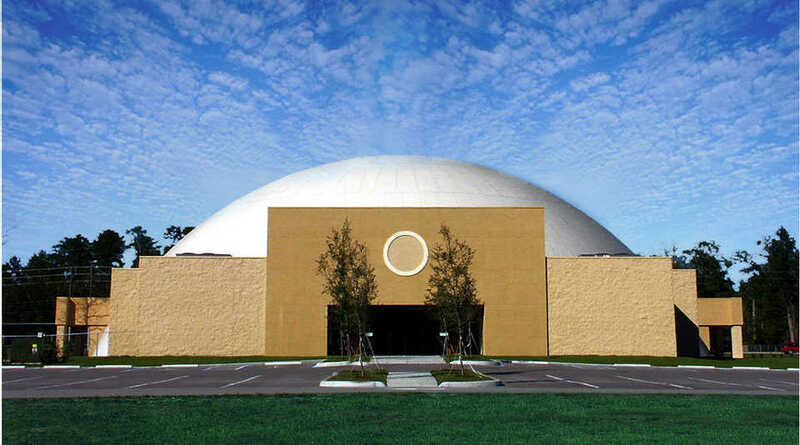 Presently 1300 call Brooksville A/G their church home, but the dome offers room to grow with seating capacity for 2300.